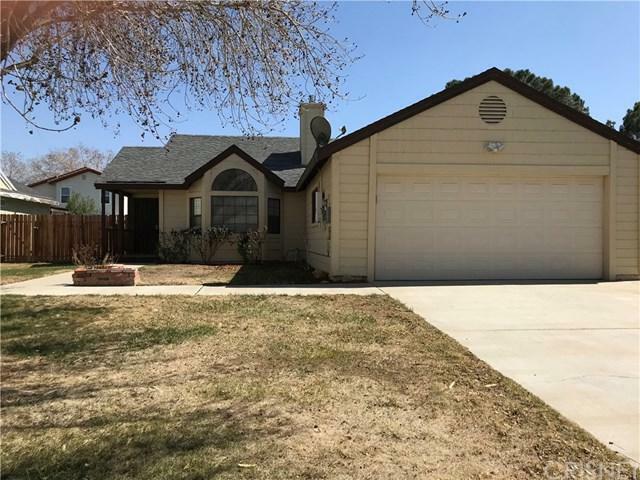 Beautiful turn key home on a great tree lined cul-de-sac with solar that is paid for. New paint, newer flooring. Newer A/C unit. Walking distance to Columbia Elementary School . Sold by Tracy King of Real Consultants.